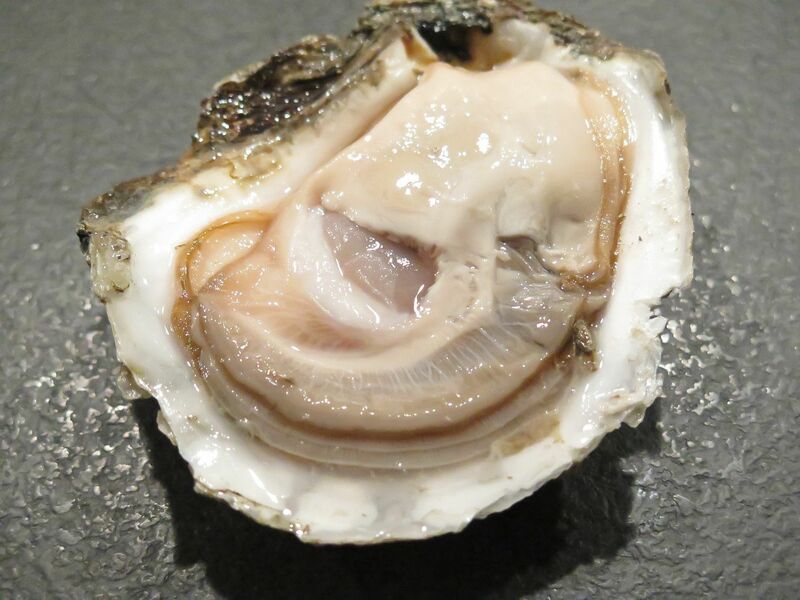 The Growing Environment - MAC'S OYSTERS LTD.
All of Mac's farming areas are regularly monitored for both water quality, animal and human health by government agencies, and by us using a third party lab. We monitor our areas daily, weekly and monthly depending on the issue we are monitoring for. Mac's farm sites are located away from sources of pollution and a significant portion of them are in wilderness locations. Farm sites are called 'leases' because they are leased to Mac's, or to our network of supporting farmers, by the Provincial government. An oyster farm can be made up of one lease or many. The farmer pays yearly fees to secure the lease and is required to invest a certain amount of effort and resources annually to cultivate the approved species. Oyster and clam cultivation, known as shellfish aquaculture is a low impact, low input endeavour. The farmer is providing a place for his shellfish crop to grow naturally, and will move and handle it, bag or tray it, and suspend or beach it to help maximize the animal's growth. Manila, savoury, butter and Littleneck clams grow in sand beaches. Aquacultured clams grow on a government leased beach, sometimes the beaches are seeded by the farmer, but often the natural setting is more than ample. The wild clam fishery is an important source of Mac's clams. Wild clams grow on non-leased beaches governed by quotas set by the DFO, Department of Fisheries. Mac's purchases the wild clam from independent diggers.